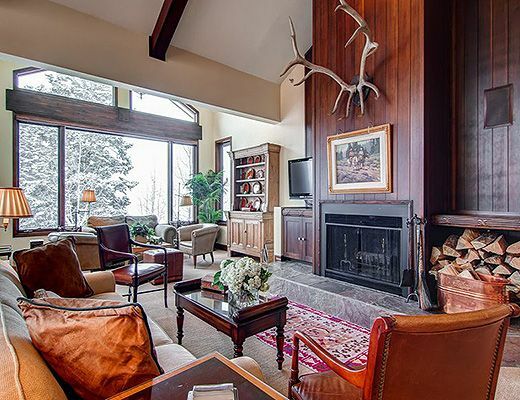 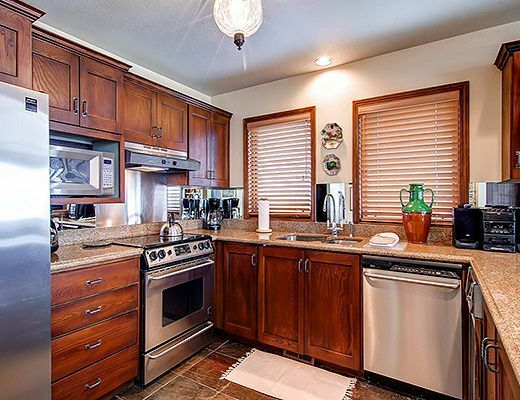 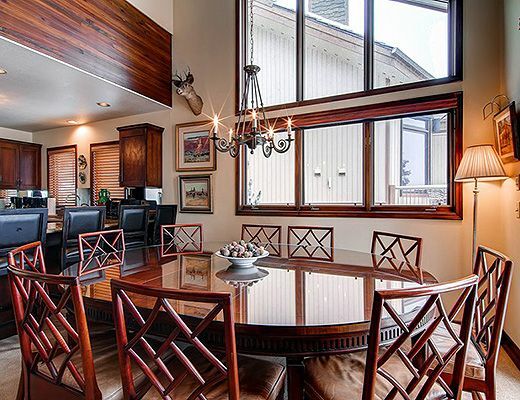 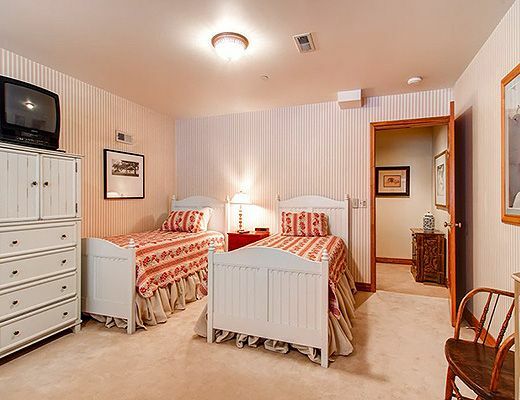 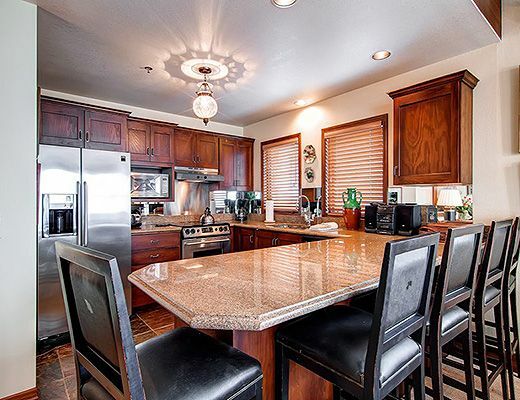 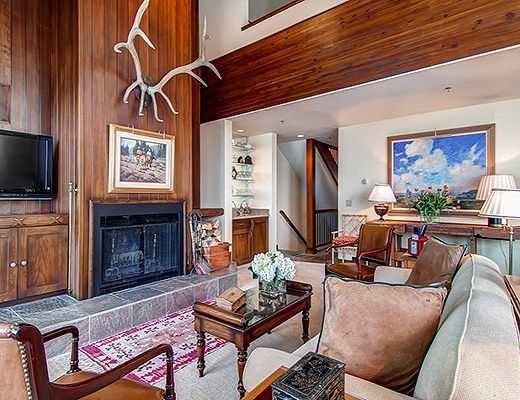 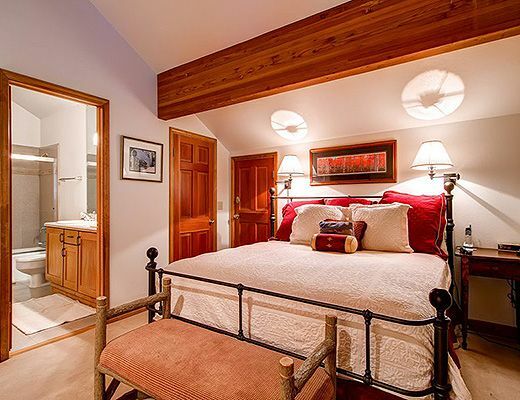 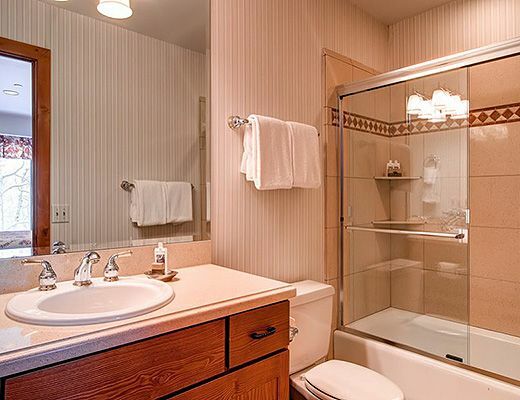 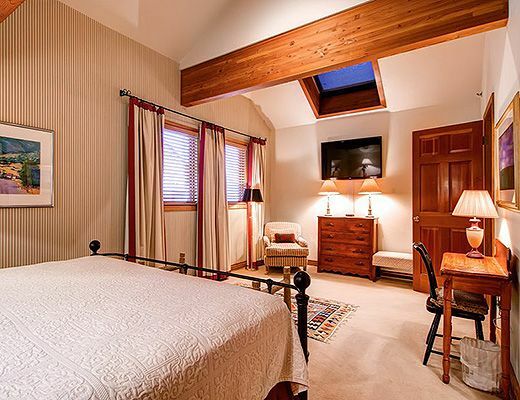 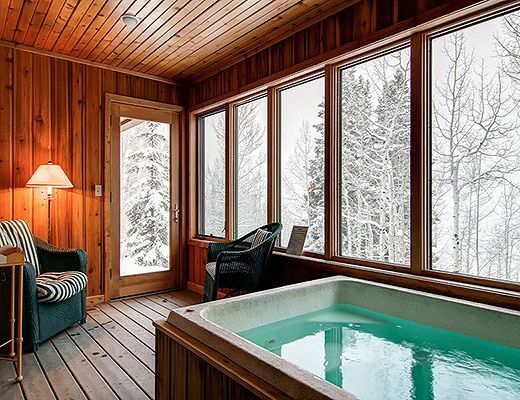 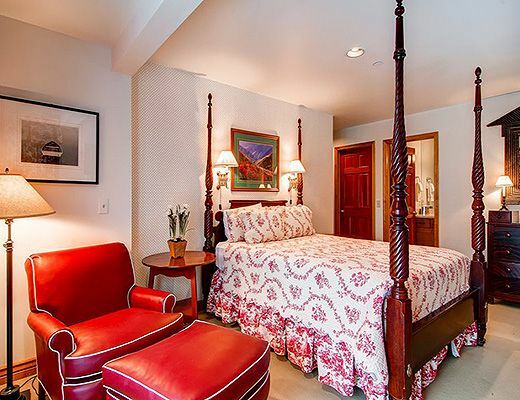 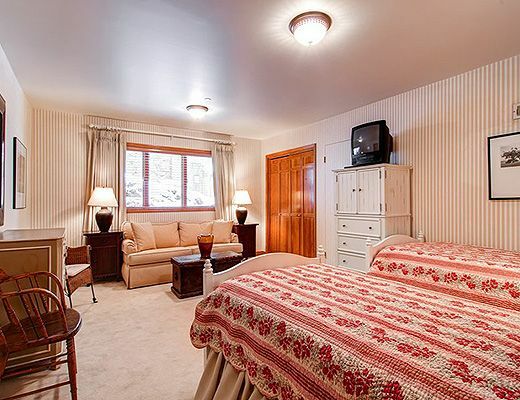 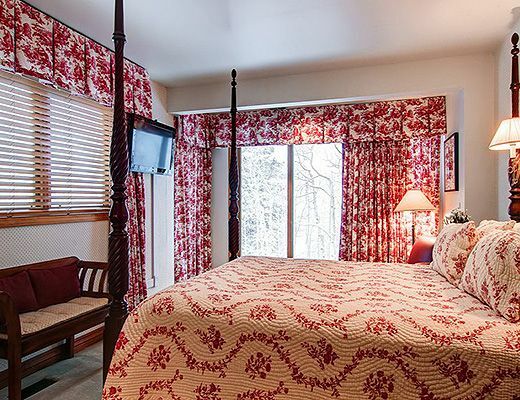 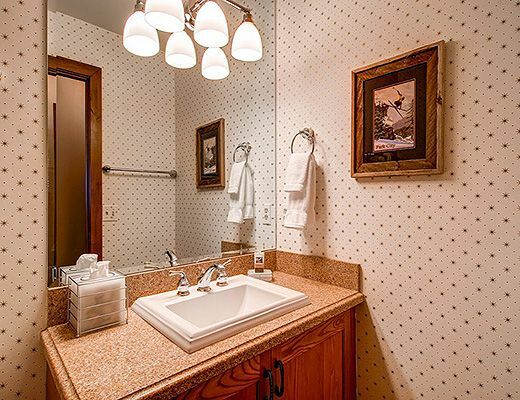 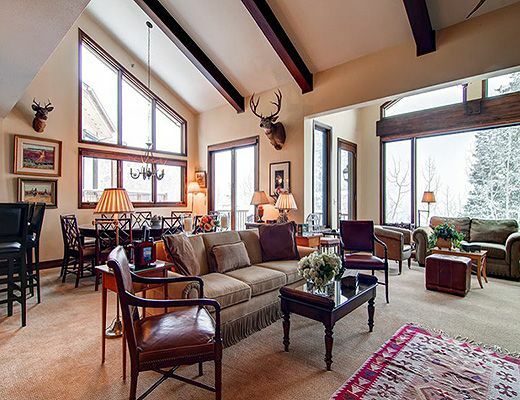 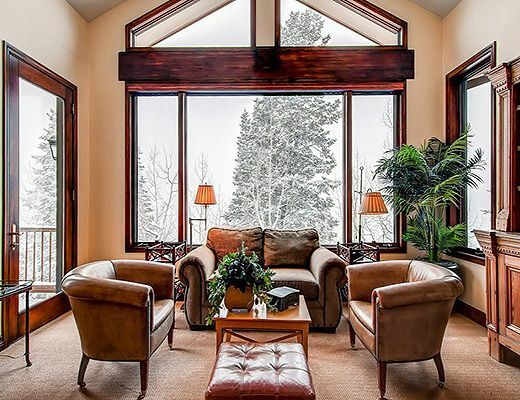 This condominium offers beautiful mountain views and a wonderful Upper Deer Valley location, just steps from the Stein Ericksen Lodge and Silver Lake Village. 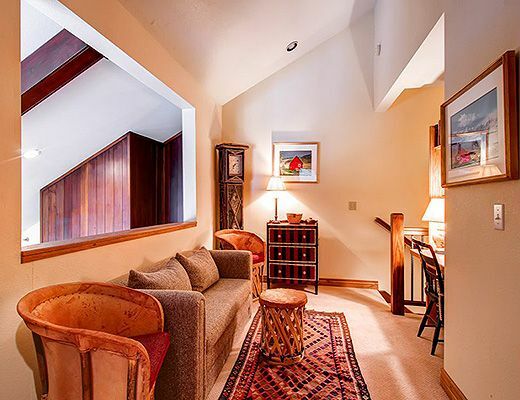 Walk 200 yards to ski lifts at Silver Lake or take a quick hop on the free shuttle from the front of the complex. 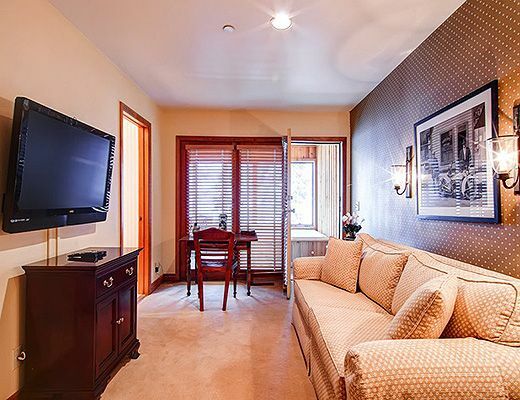 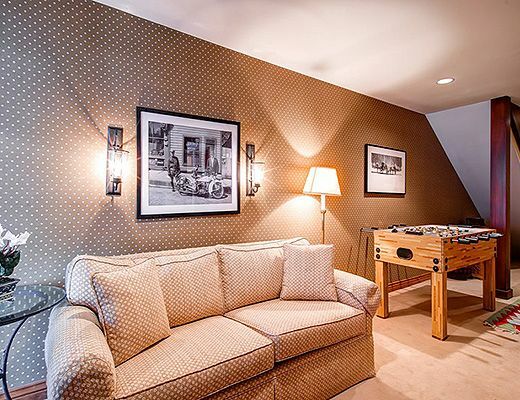 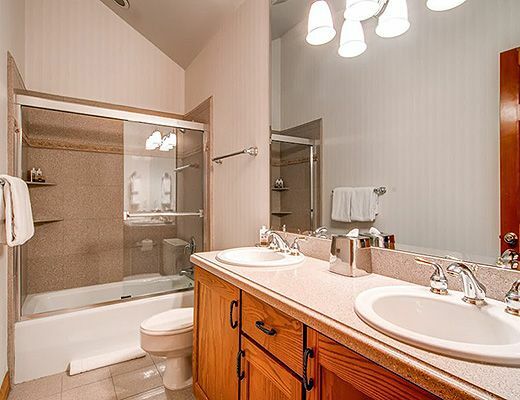 Key features include HIGH-SPEED INTERNET (DSL + wireless), wet bar, wood-burning fireplace, garage parking (1 car), private hot tub, and free town shuttle access. 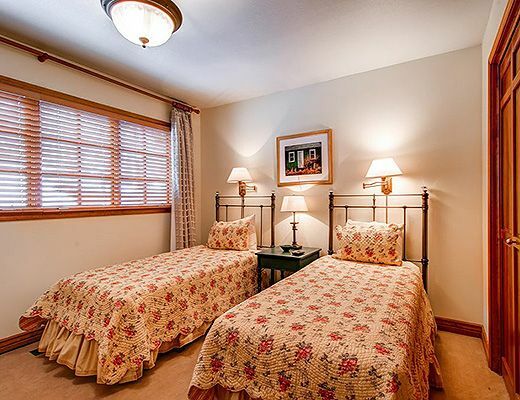 Accommodates 12 guests with King, Queen, Twin/Twin, Twin/Twin, and two sofa-sleepers. 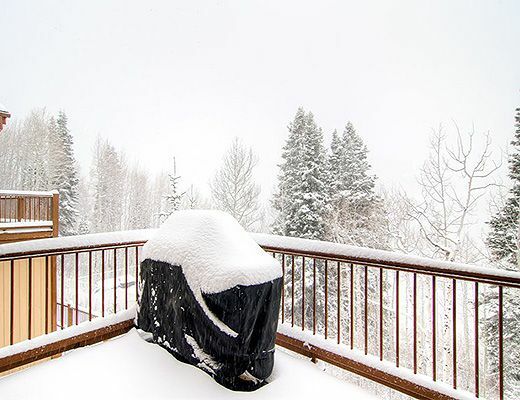 Walk to lifts at Silver Lake (mid-mountain at Deer Valley).